Community-wide studies like Clear Vision and The Good Life recommended it. City leaders examined the feasibility of it. And all the while residents have been clamoring for it. Now it sounds as though the community has been heard, as a group comprised of leaders from UW-Eau Claire, Visit Eau Claire, and The State Theatre has been exploring making a large event facility happen in Eau Claire. 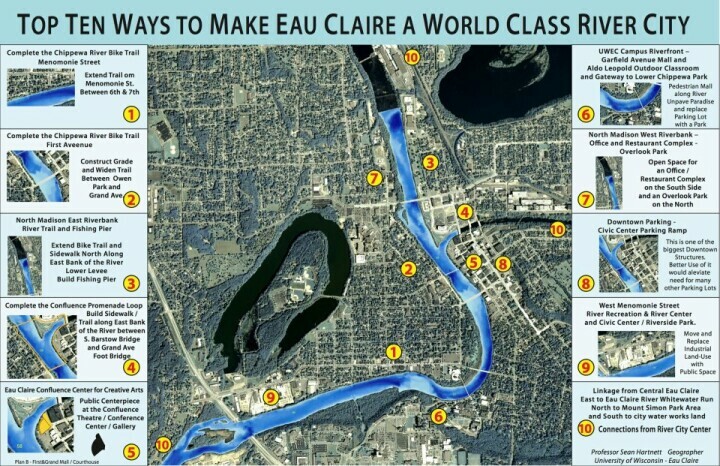 “The community’s readiness to partner on a multi-use event center arises from longstanding need, demonstrated by an analysis of Eau Claire’s current public facilities. Across the board they are aging, woefully inadequate, or both,” the Clear Vision report stated. This references the fact that our biggest facility, Zorn Arena, was built in 1951 when UWEC had 750 students. The next-in-line State Theatre was built in 1926 with 1,100 seats. Our meeting facilities are likewise smaller and older than other regional cities of comparable size. “The community has identified a multi-use event center as its foremost investment priority,” the report concluded. So like any large-scale project, this one needs your input to make sure what we build, where we build, and why we build will satisfy the community’s collective vision for the next 50+ years. 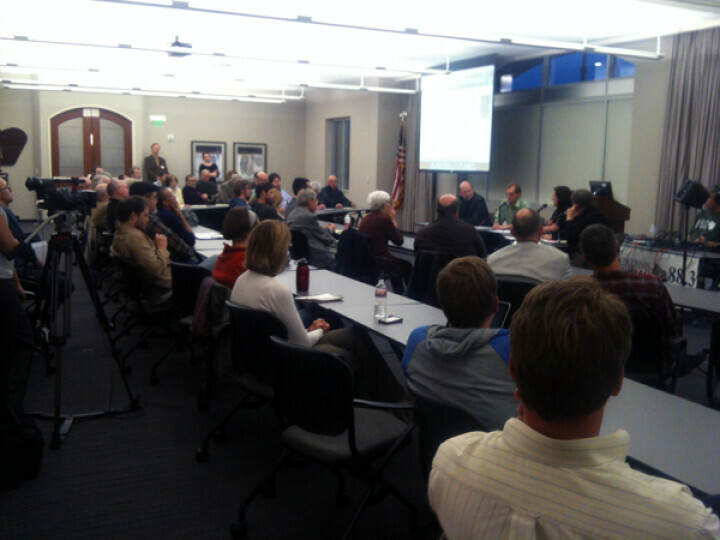 Two public discussions have been held thus far (on March 29 and April 25). The discussions were broadcasted live by Wisconsin Public Radio, during which Volume One hosted live online discussion sessions right on this page (see the "Public Meeting Discussion" tab below). You can find audio archives of the events here (scroll down to April 25 and March 29). Add your own comments below. The feedback shown here will be considered in the official plan of the committee! Below you can see comments made during public meetings on March 29 and April 25, both of which were broadcasted live by Wisconsin Public Radio.